Update July 19 11:55am EDT: The video of the panel was recorded. However, the videographer ran into technical issues. Some of the .MOV files uploaded to me were corrupted. I instructed him to .Zip each individual file instead before uploading them. I think I saw a similar problem with .MOV files a decade ago when I owned an Apple Mac. Afterwards, I’ll upload them to YouTube as MP4 H.264. No ETA at the moment. That’s nearly 4GB of .MOV files. Today we had some exciting announcements to make for all of our franchises. Check out the news below! 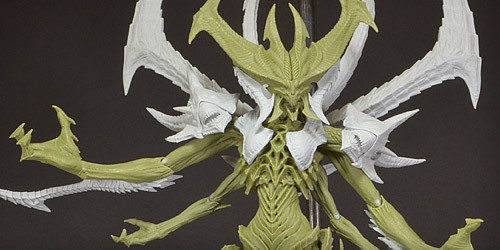 Sideshow revealed our newest statuette, StarCraft’s Kerrigan, Queen of Blades, sculpted by Mark Newman and Ray Villafane. 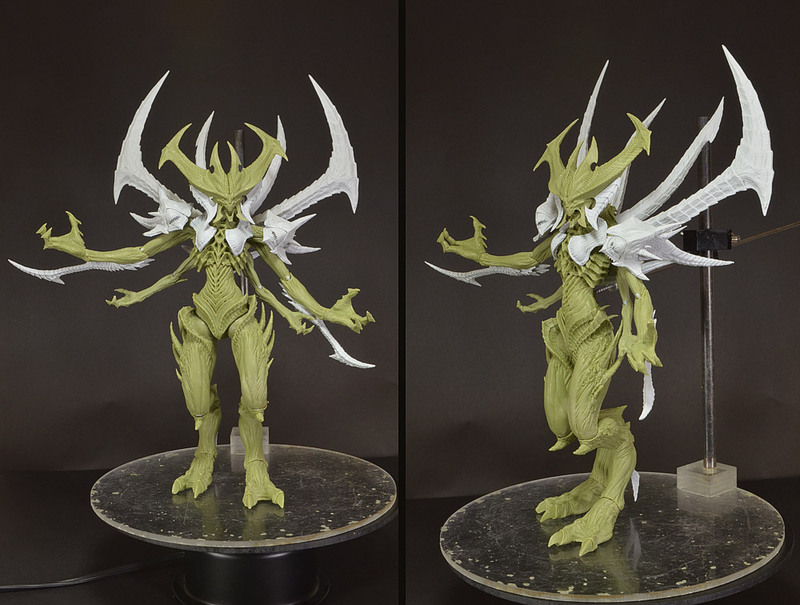 Two versions of the statuette are being considered: the traditional Infested Queen of Blades AND Primal Kerrigan from Heart of the Swarm. 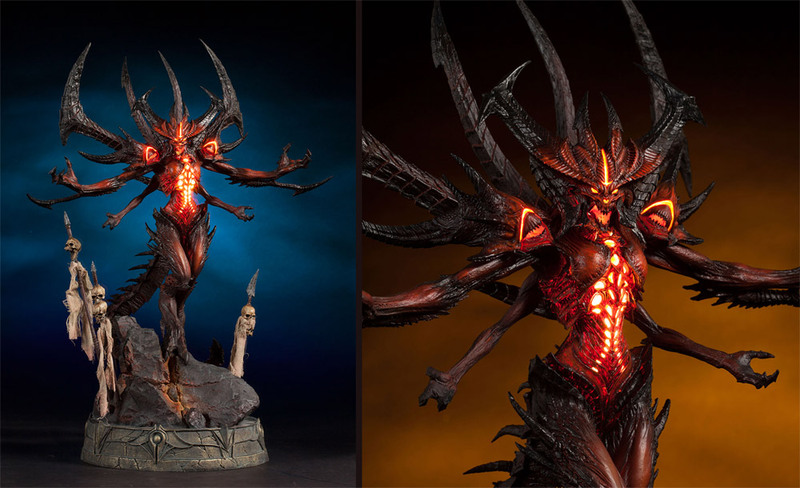 She is on the same scale as our recently released Arthas Sideshow statue in terms of size. Preorders will start later this year. 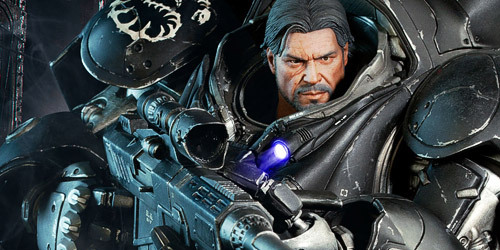 We also announced the new 1/6-scale Raynor figure, also from StarCraft. This guy is hyper-articulated and has some epic armor as well: his terran marine suit has light mechanisms, chest cartridges that mimic the cold fusion effect, and LEDs accentuating the afterburner effects on his pack. Keep an eye out for preorders coming REALLY soon! 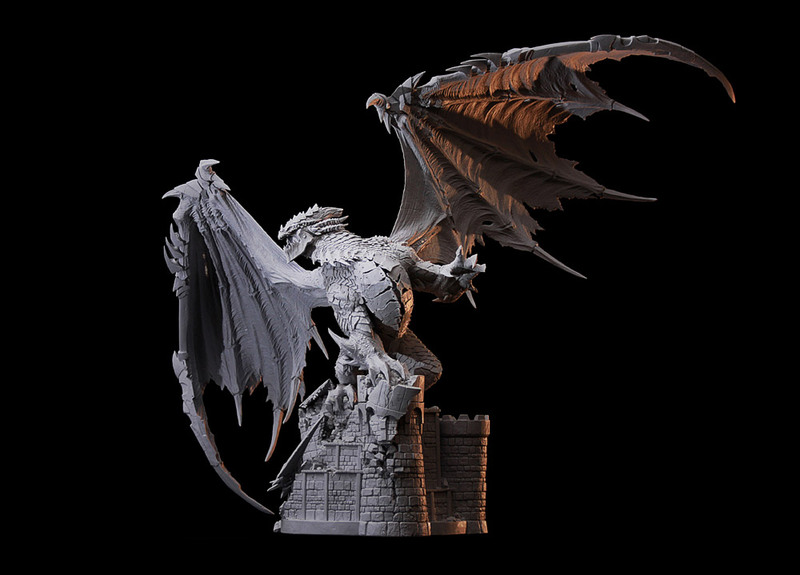 In addition, we showed off the first look at our biggest statue to date: the menacing and majestic Deathwing in grayscale. Check out that wingspan! Announced as a San Diego Comic-Con exclusive, this Shadow Illidan Funko vinyl figure (limited quantities available at the show) is part of a new line of Blizzard-themed Funko toys hitting stores in September. Are you prepared? 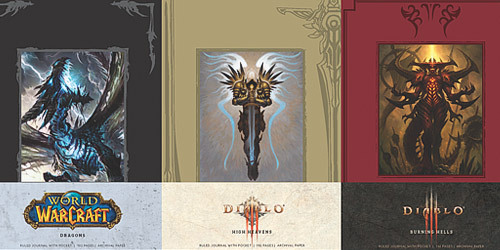 Along with epic books, you can buy World of Warcraft- and Diablo-themed stationary and poster books now over at Insight Editions. 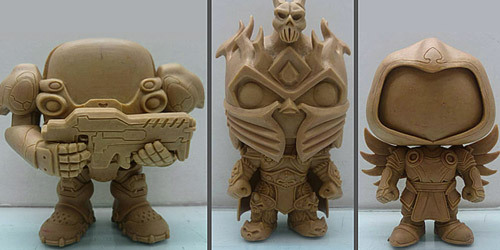 What better way to protect your notes than with Sindragosa or Tyrael? 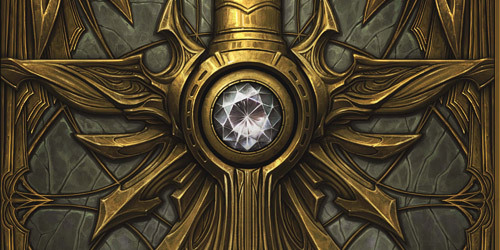 And as we teased previously, the Diablo III: Book of Tyrael is coming this October! 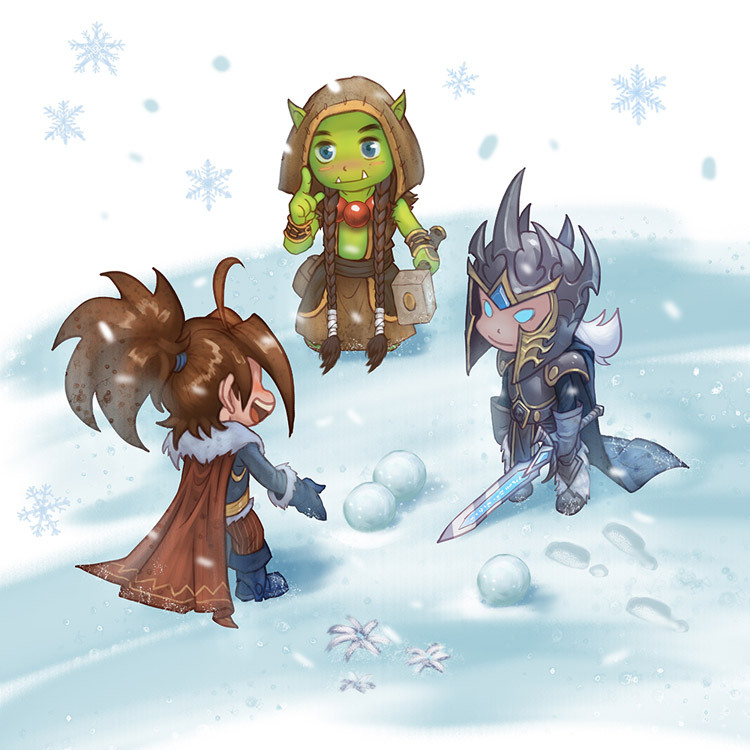 Blizzard’s own Chris Metzen and Wei Wang are collaborating on a World of Warcraft-themed children’s book, due to premiere at BlizzCon this year. 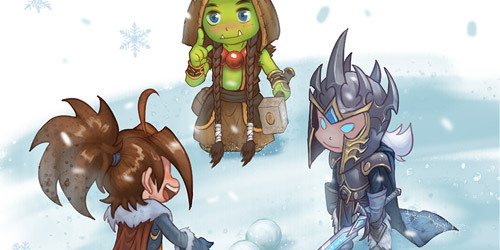 This book is sure to warm even the Lich King’s heart. 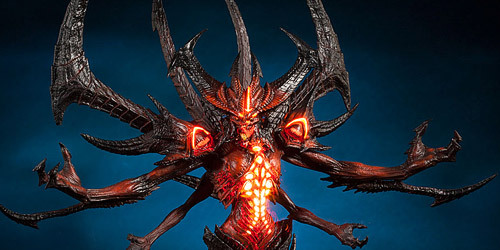 Last but not certainly not least, we’re excited to be working with Ncca on a new Diablo action figure! Stay tuned for more information on its release. 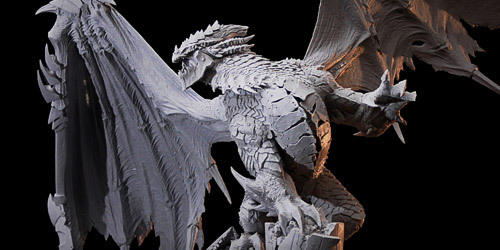 For more updates and information about Blizzard licensed products at San Diego Comic-Con, be sure to follow @TheLyns on Twitter. 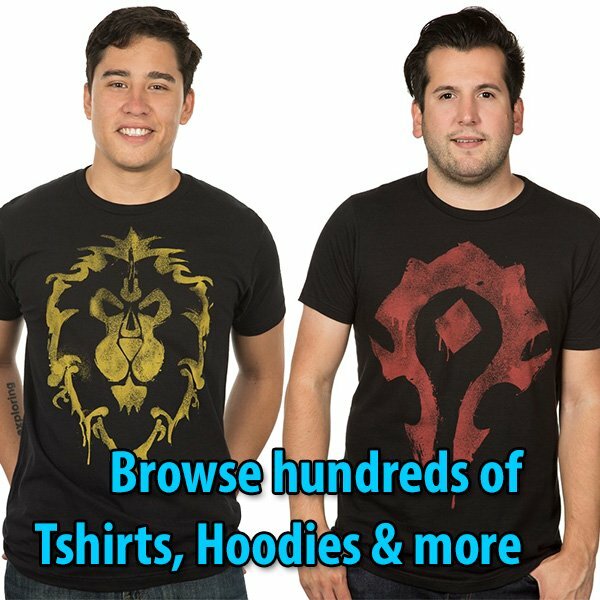 If you’re attending the convention, you can also stop by the official Blizzard booth (#115) in Hall A!